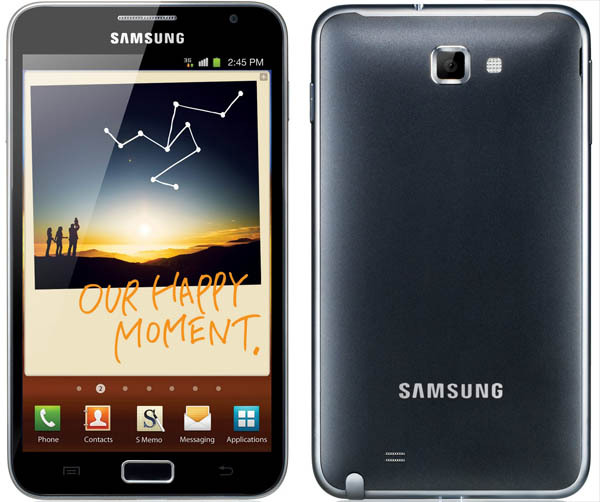 Samsung has today announced the launch of their newest gadget in the Indian market, the Galaxy Note. It is a 5.3 inch device which seems to fall in between the categories of a smartphone and a tablet. Galaxy Note features a 5.3 inch HD Super AMOLED display with a 1280×800 resolution, a 1.4 GHz dual-core processor, an 8MP camera at the back and 2MP in the front and will run on Android 2.3. Of course the device will also come with a stylus called the S-Pen which you can use to sketch or just scribble away your notes on the go. 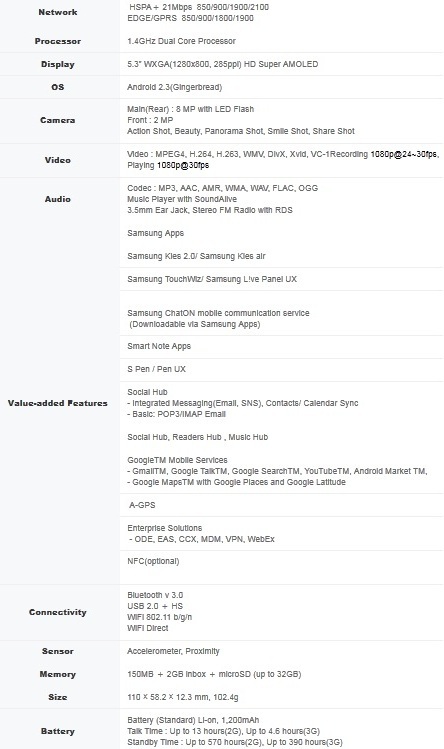 There is also news that Samsung will be providing the Android 4.0 update for the Galaxy Note once it is available, so lets keep our fingers crossed. The Samsung Galaxy Note has been price at Rs. 34,990.